Inspiration right in your face. 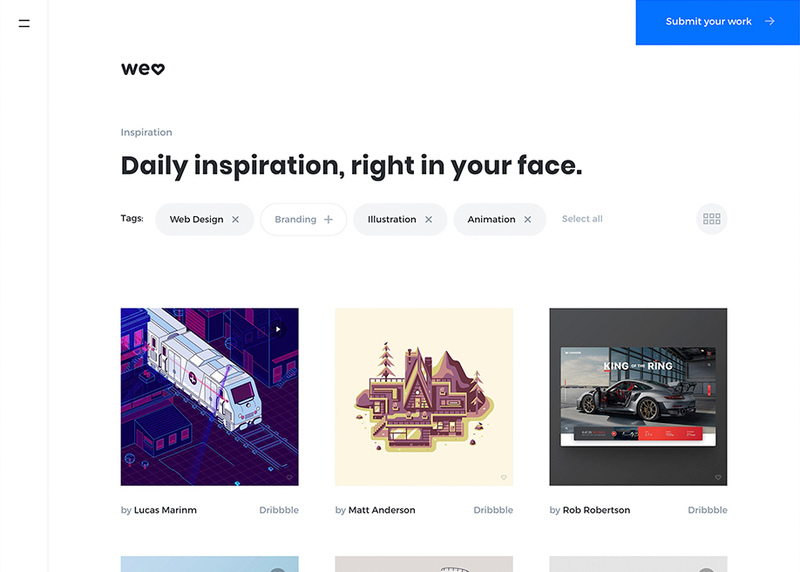 Daily inspiration for designers and developers. Based on Instagram with channels about: Web Design, Branding, Illustration and Animations.